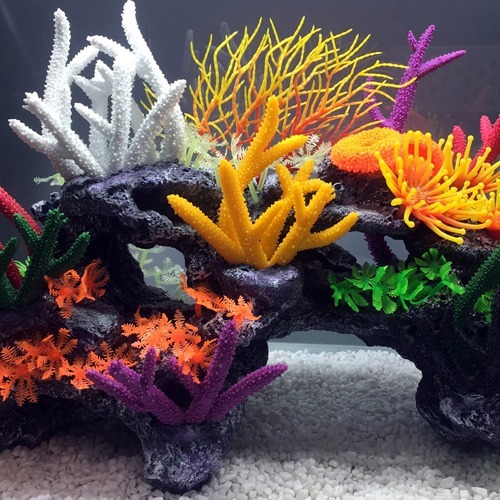 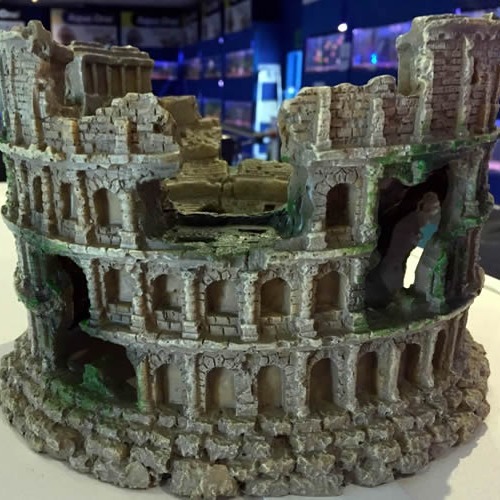 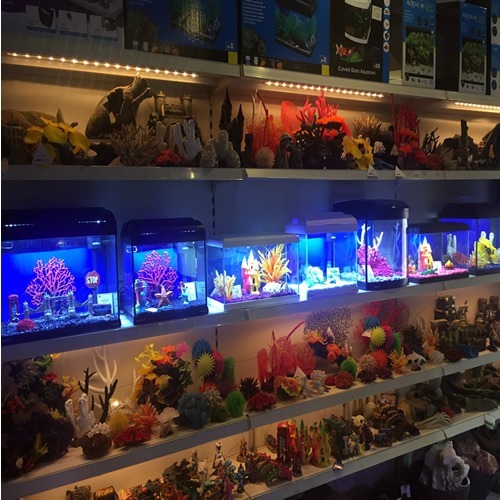 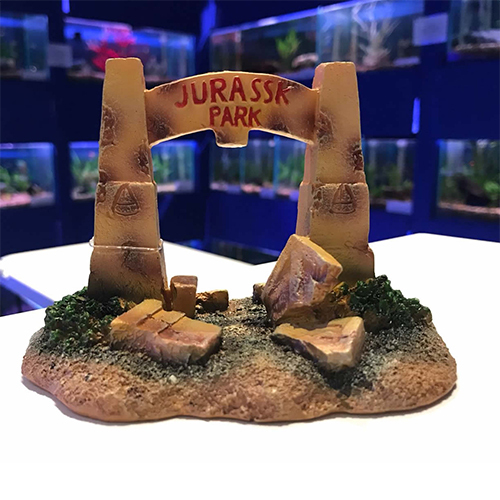 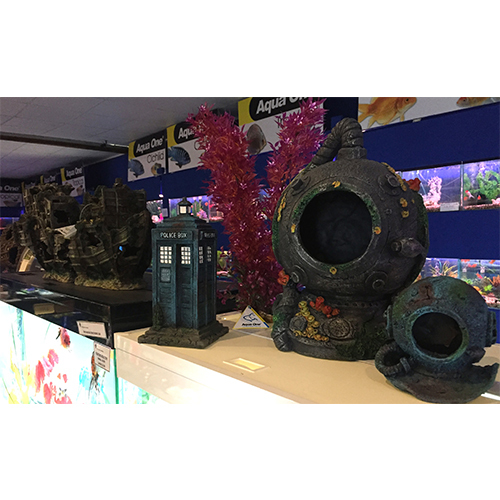 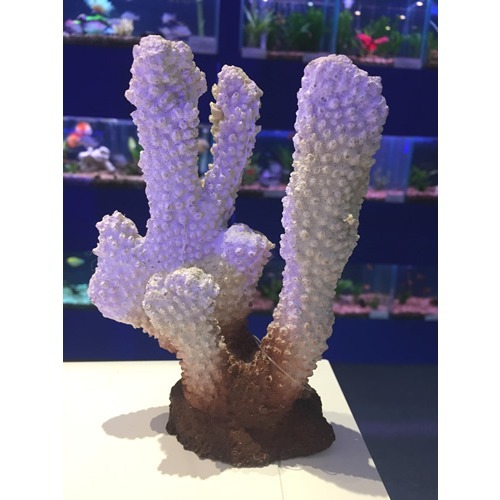 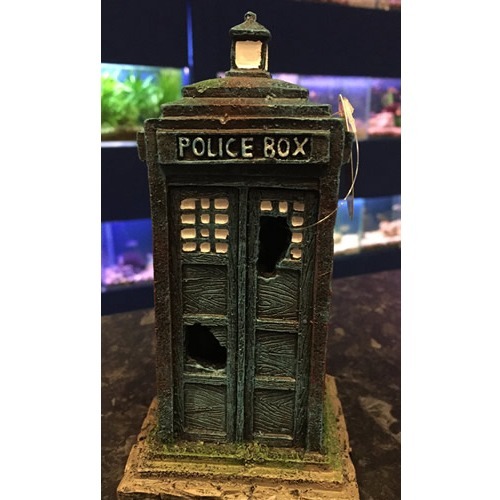 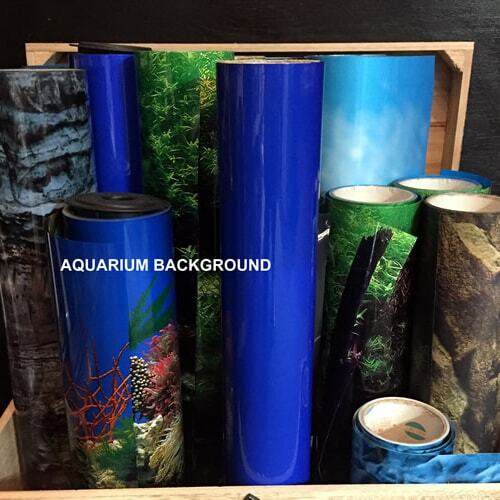 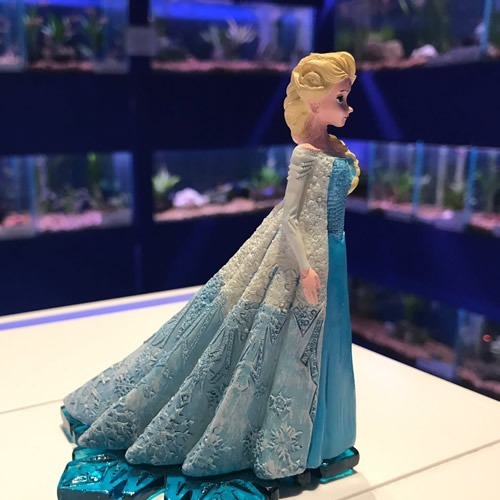 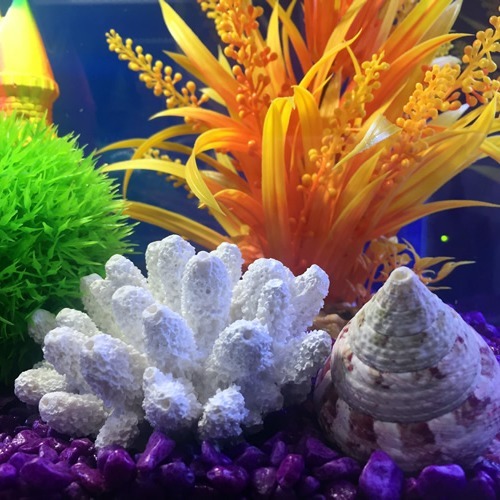 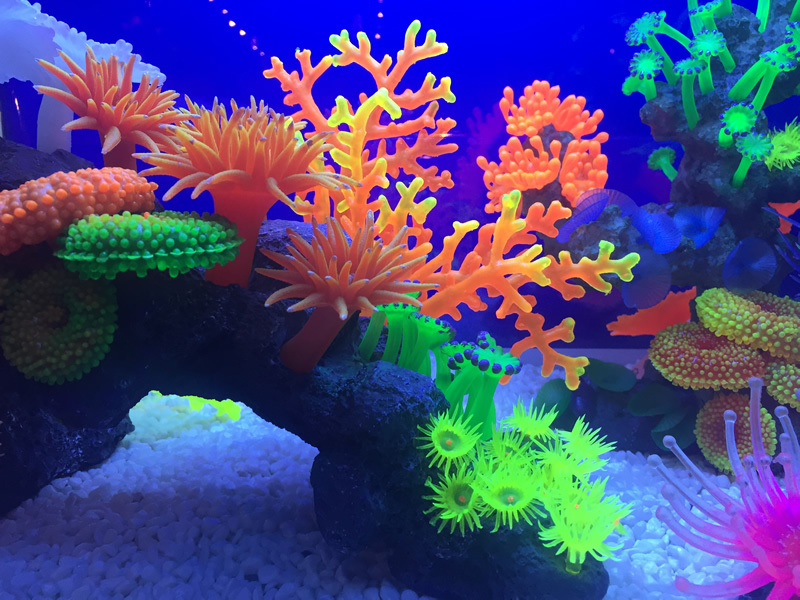 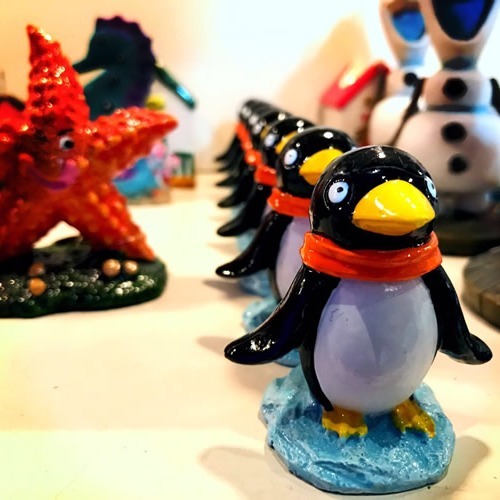 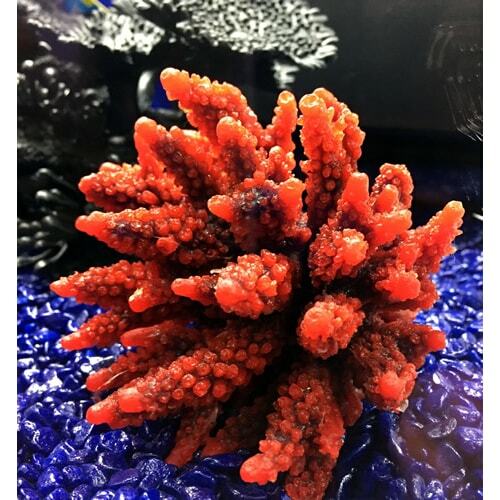 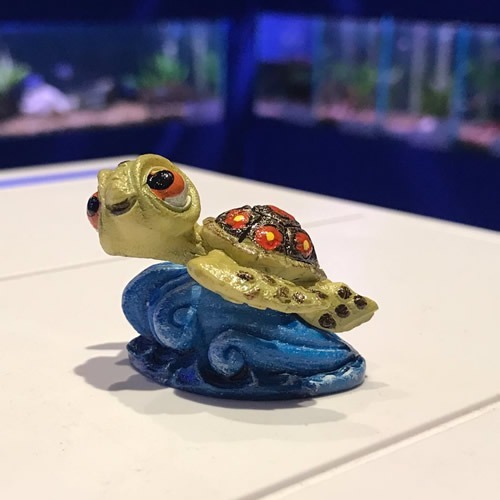 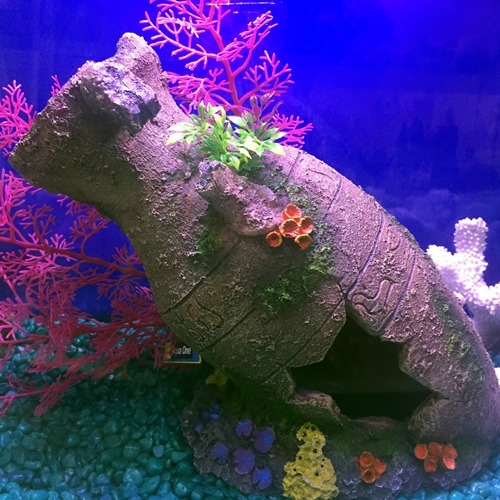 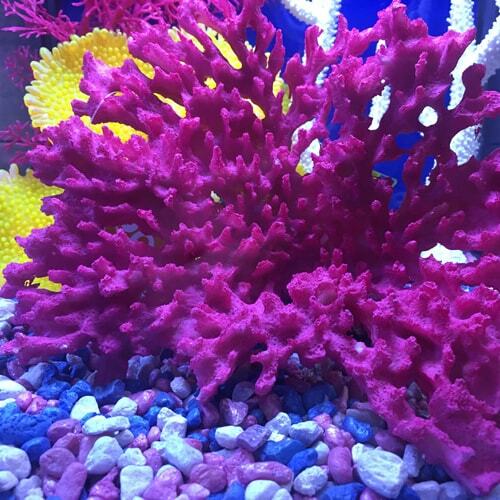 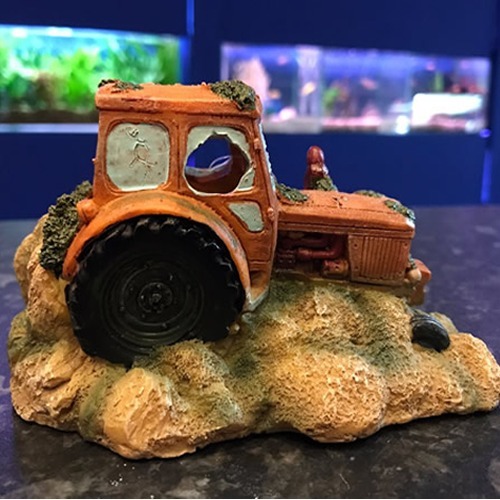 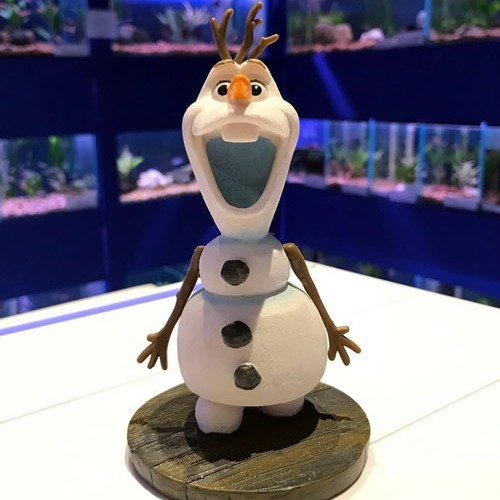 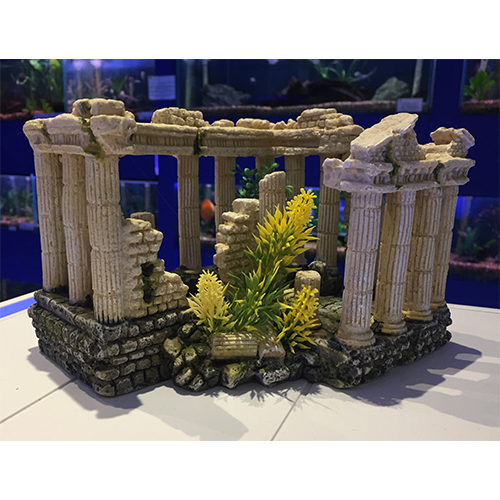 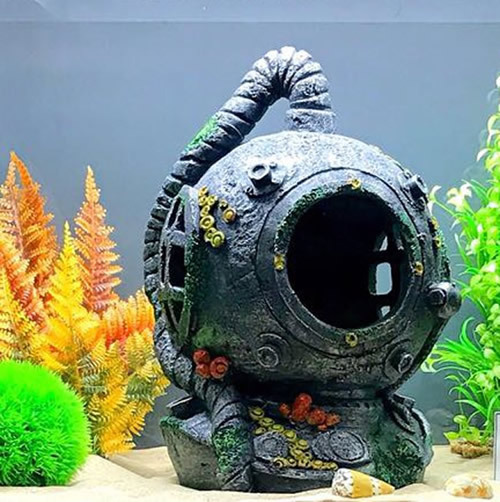 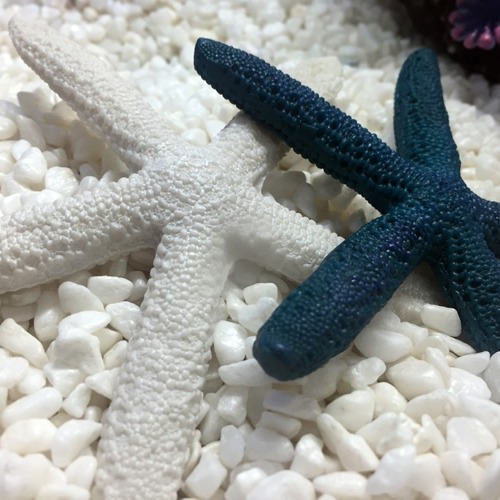 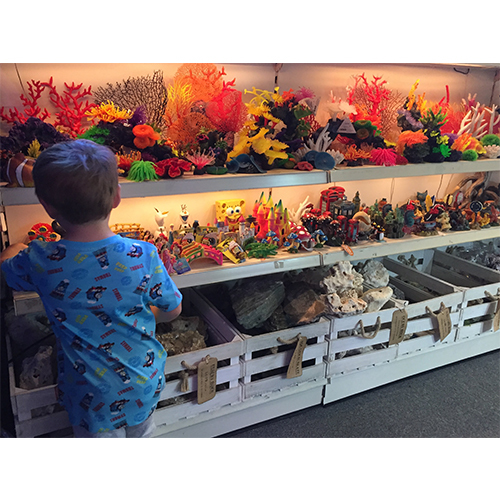 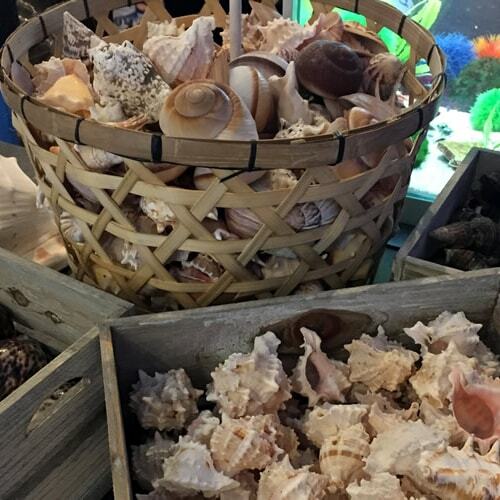 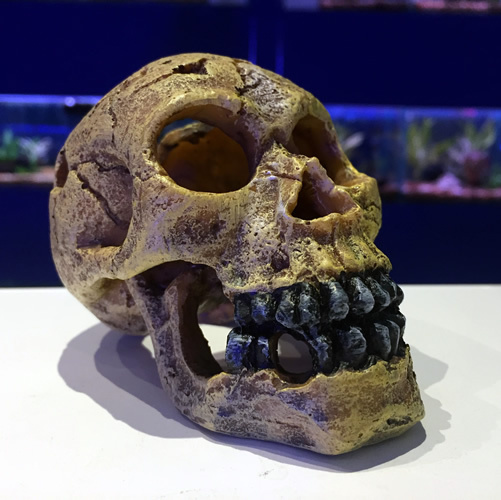 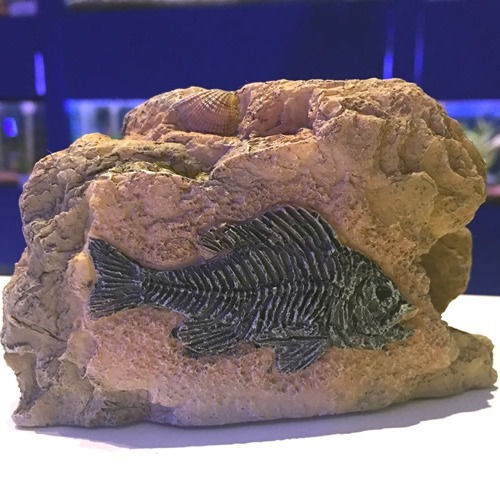 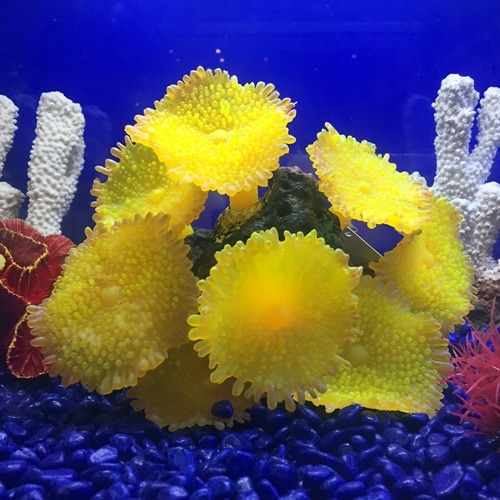 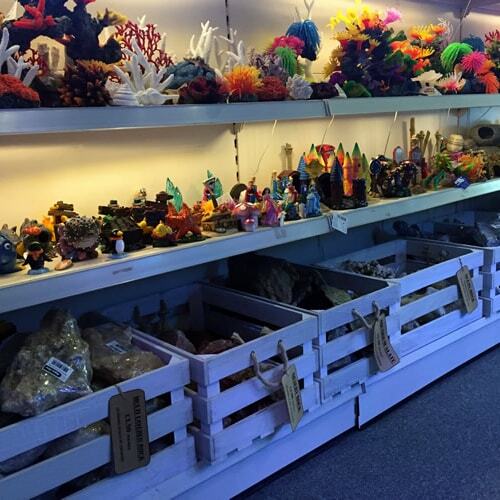 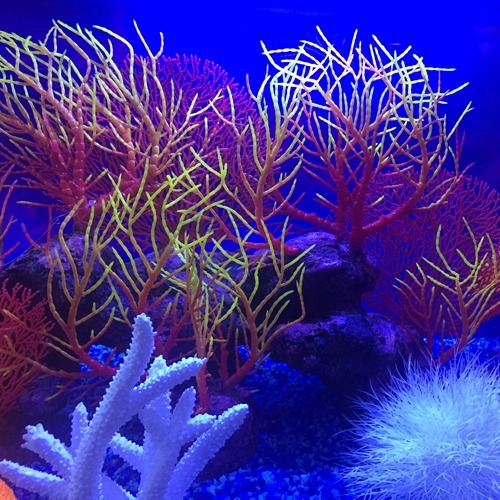 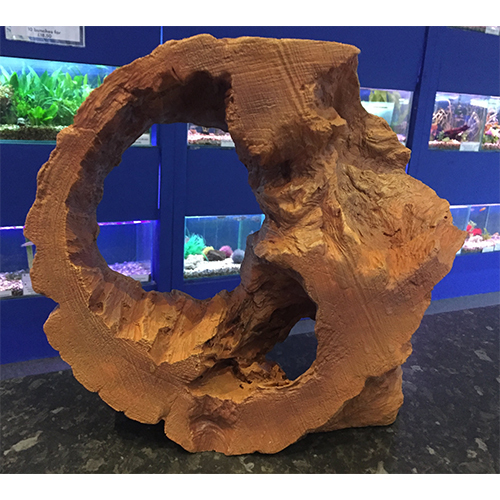 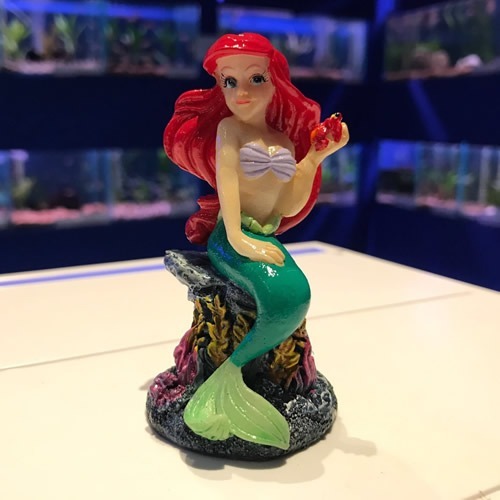 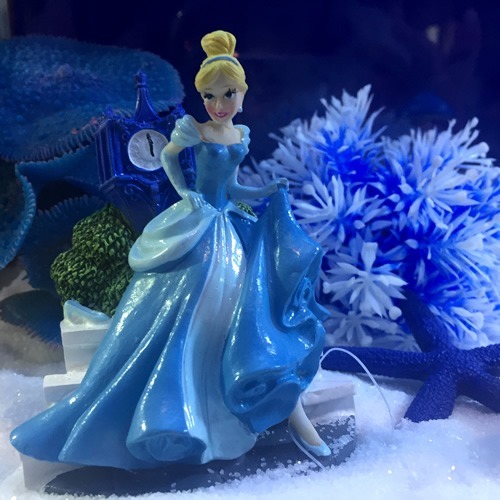 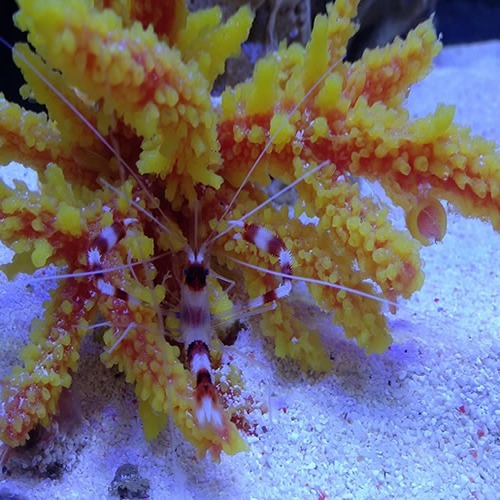 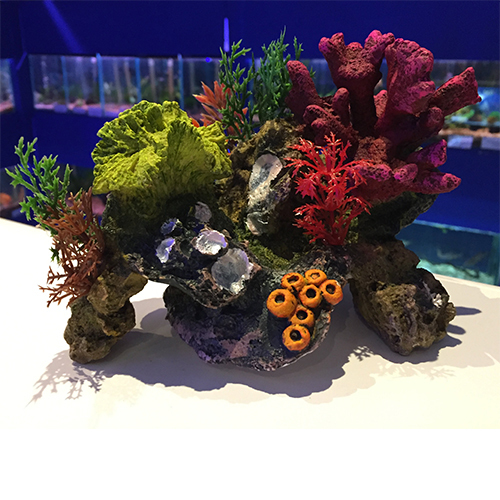 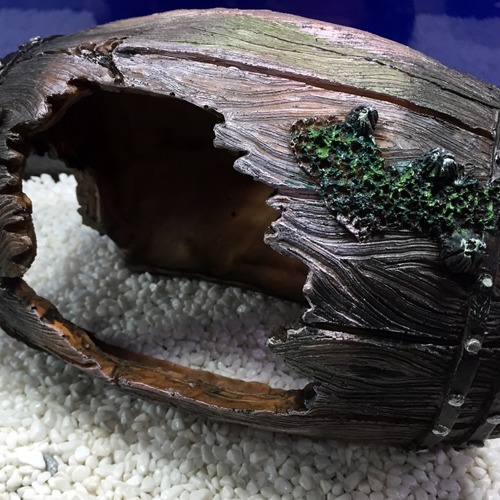 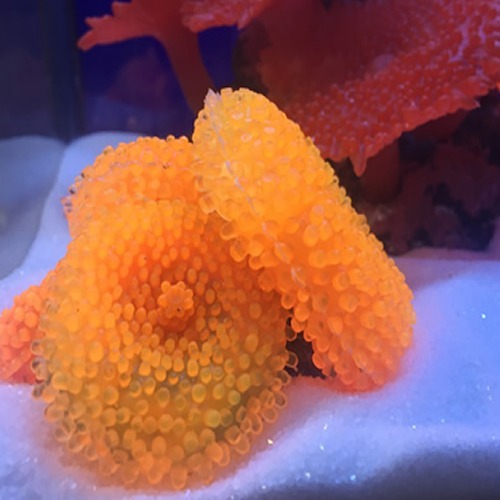 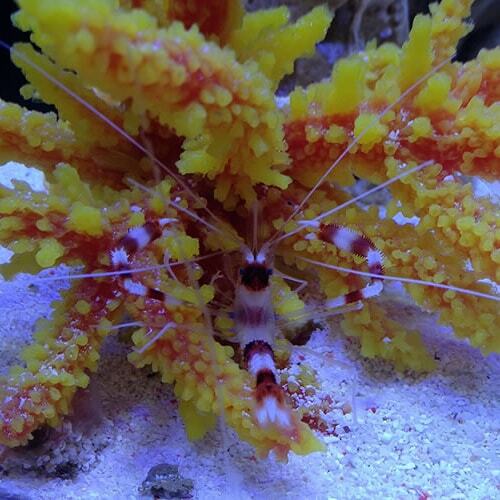 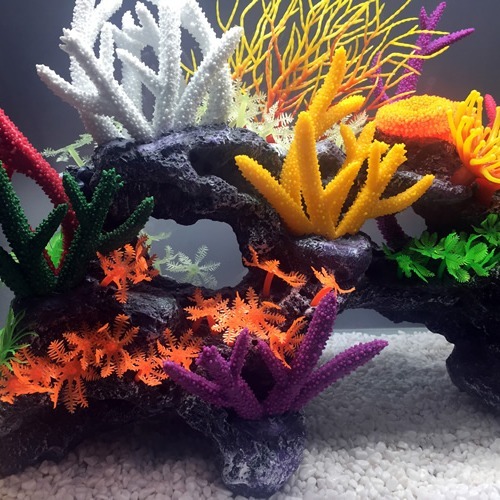 At Aquarium Liverpool we pride ourselves on our huge ornament selection from caves, castles and shipwrecks to colourful artificial corals, cartoon characters and Grecian ruins. 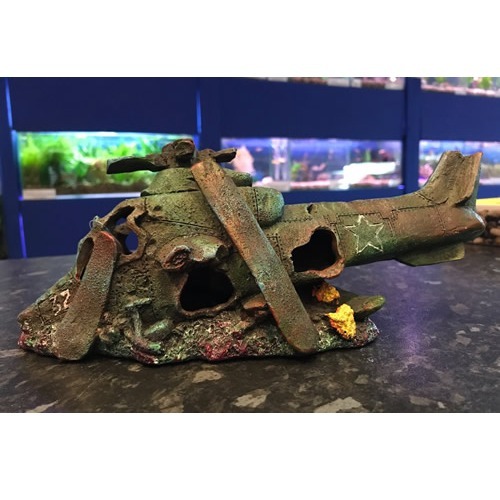 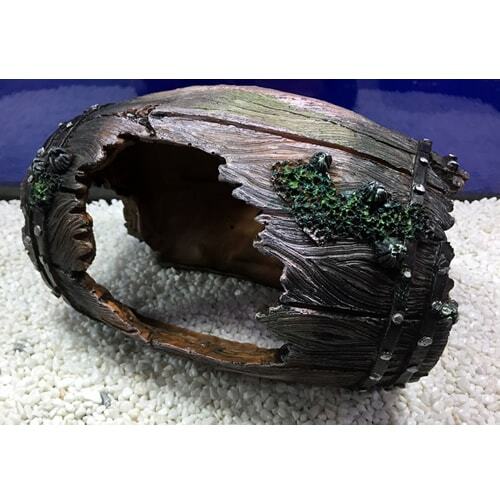 We source our ornaments from several suppliers and are always on the lookout for something different. 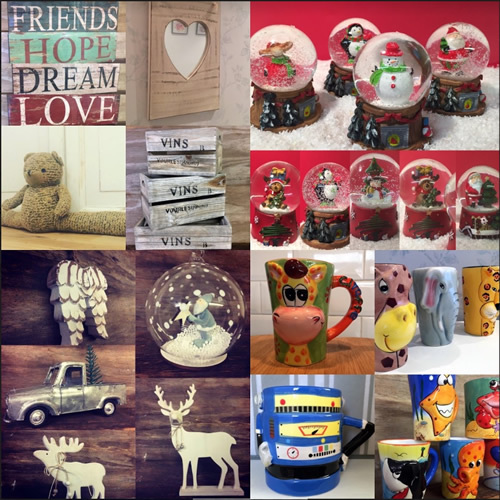 A small sample of some of what we have to offer is shown below, we carry ample stock and our ranges are updated regularly with stock replenished weekly. 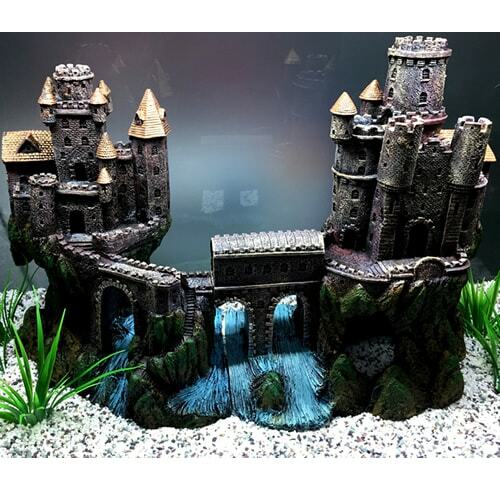 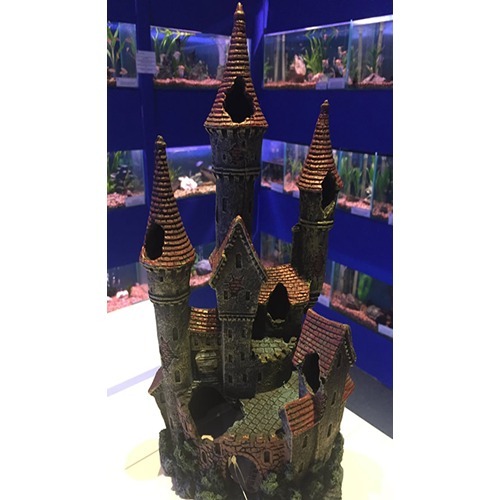 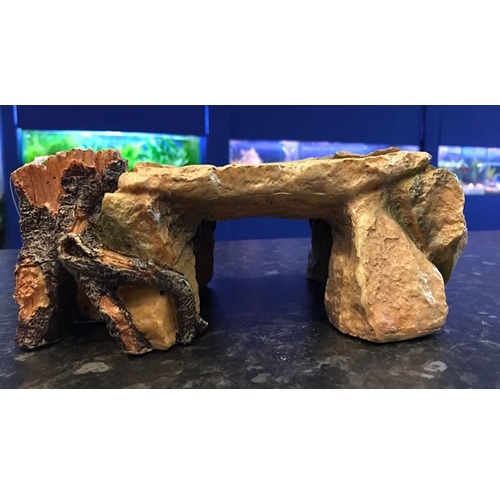 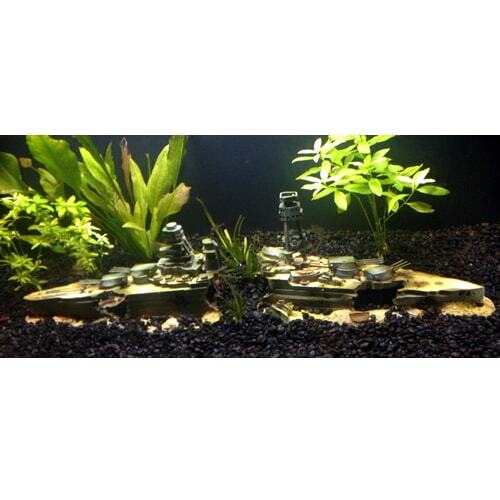 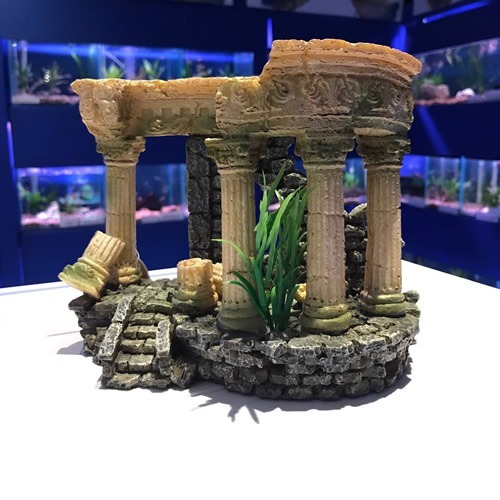 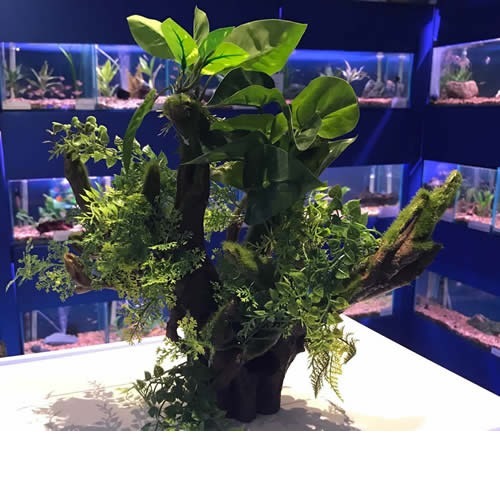 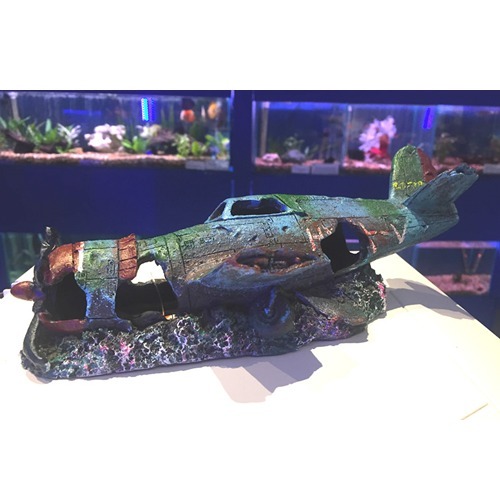 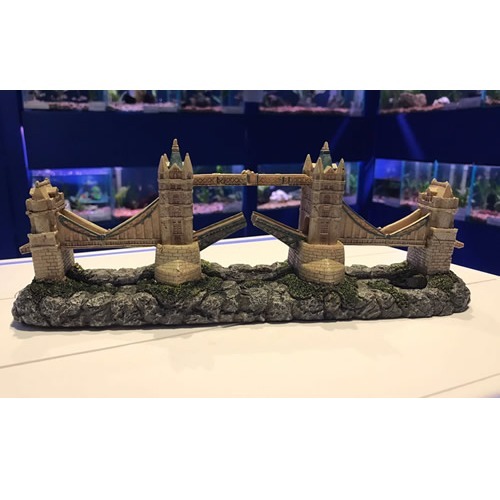 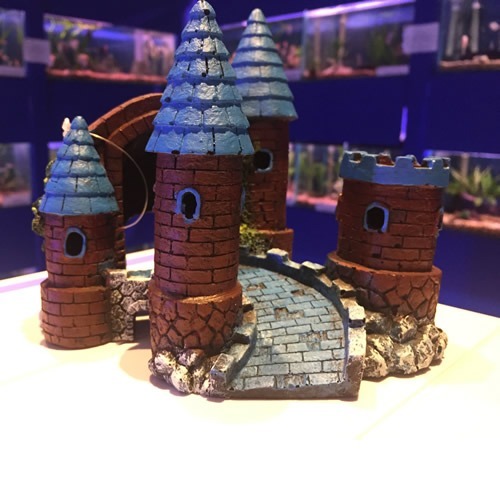 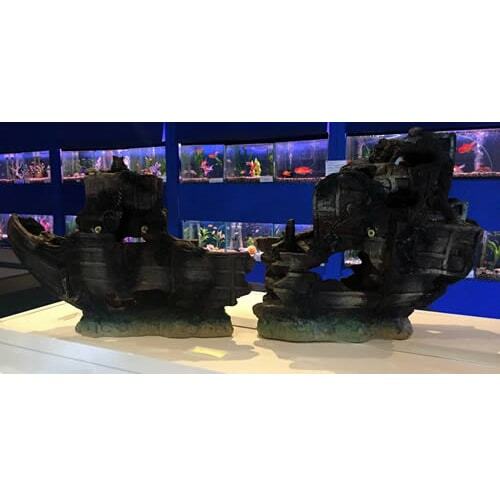 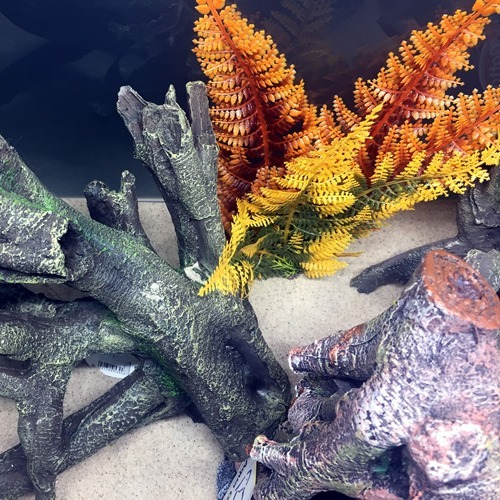 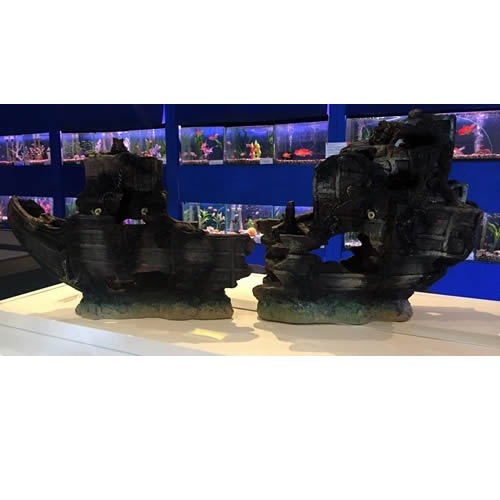 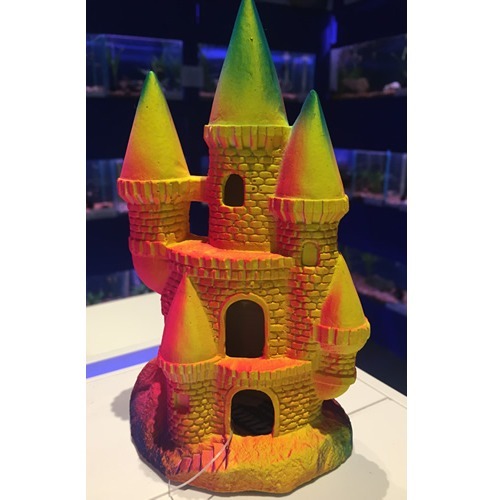 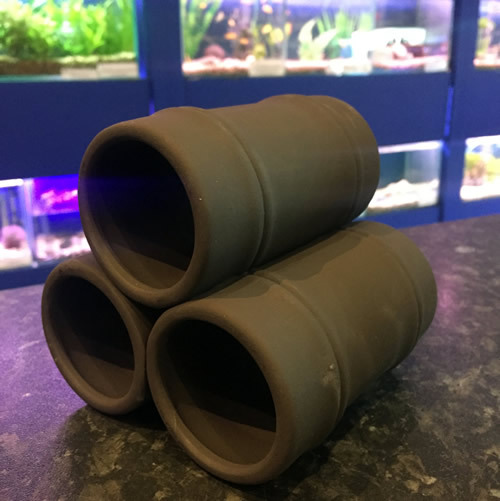 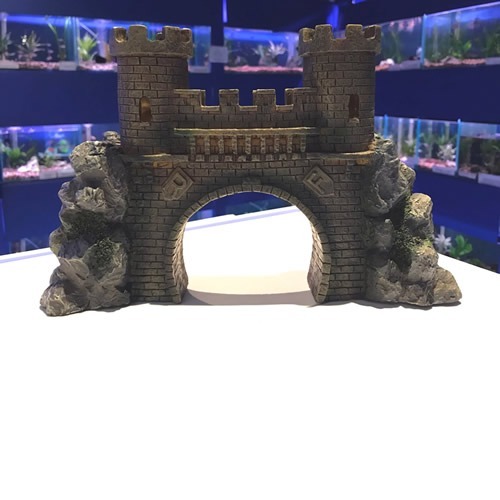 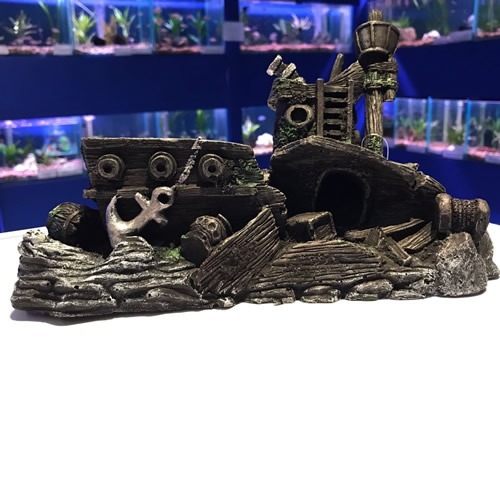 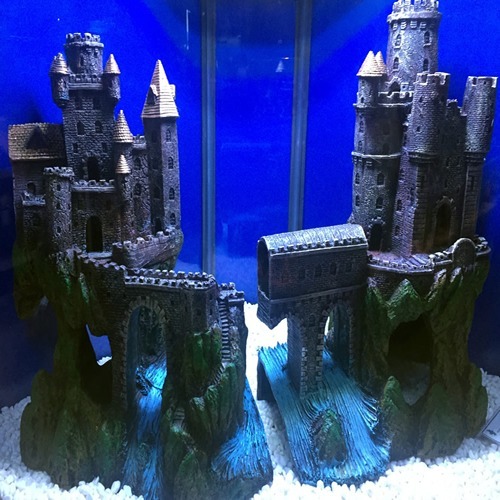 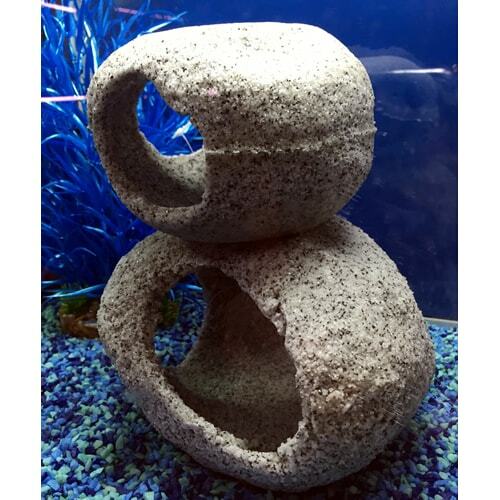 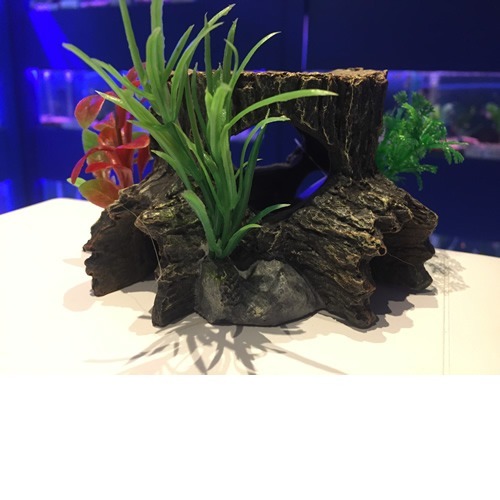 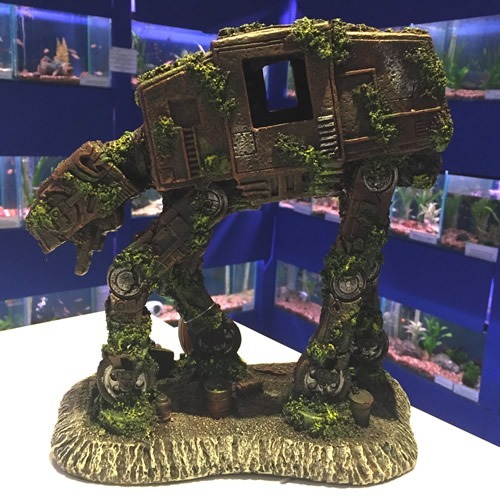 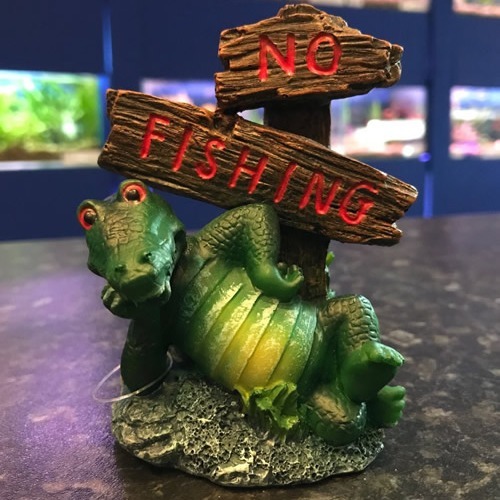 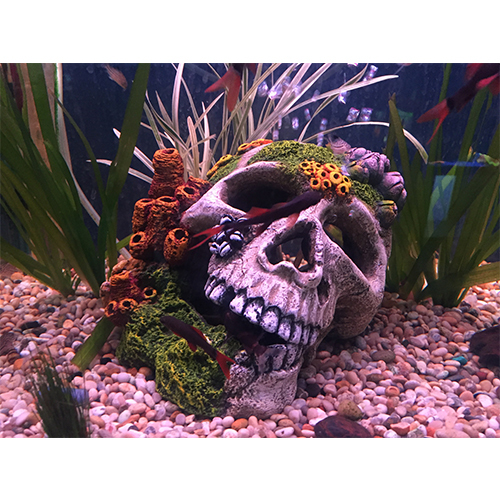 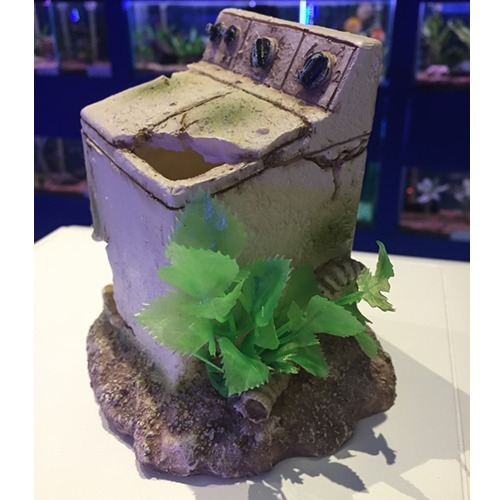 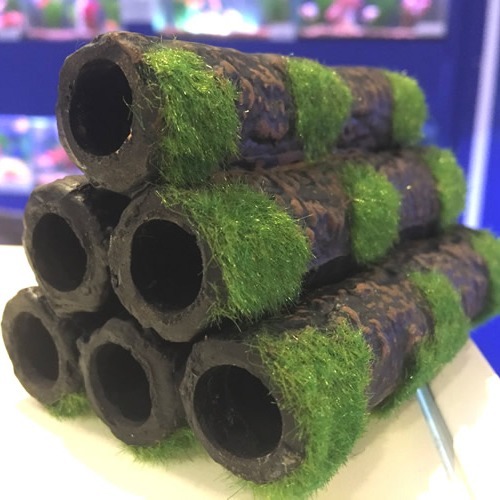 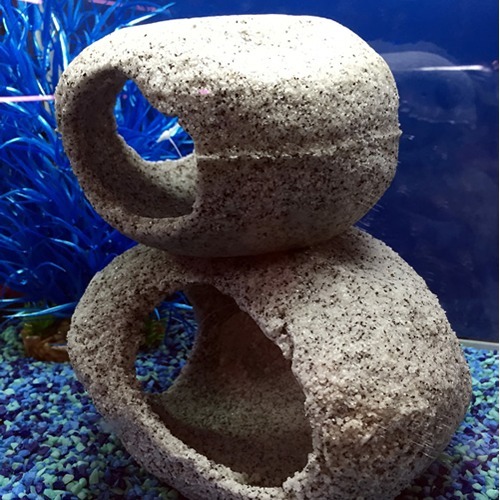 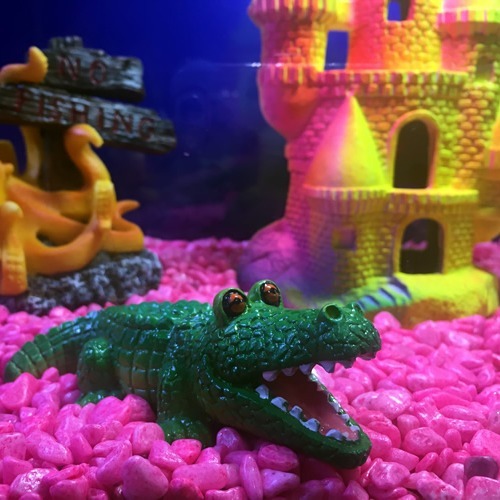 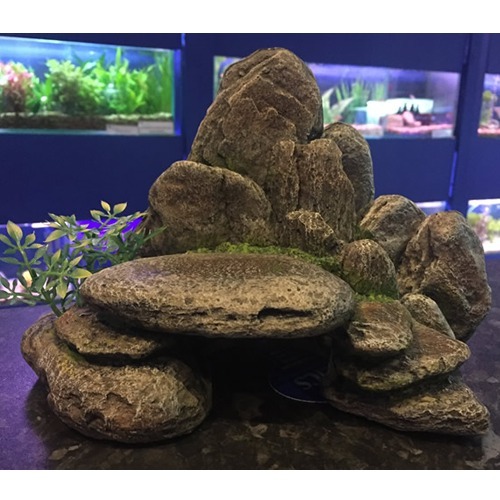 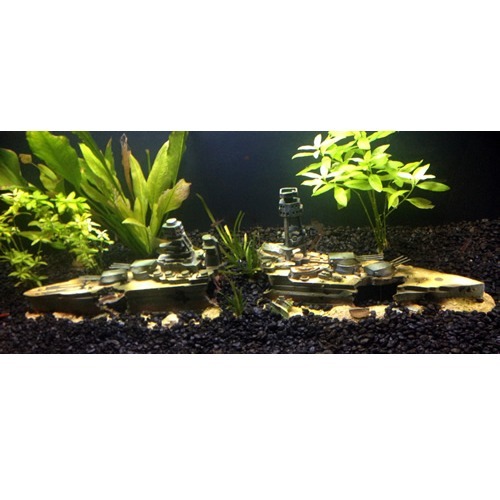 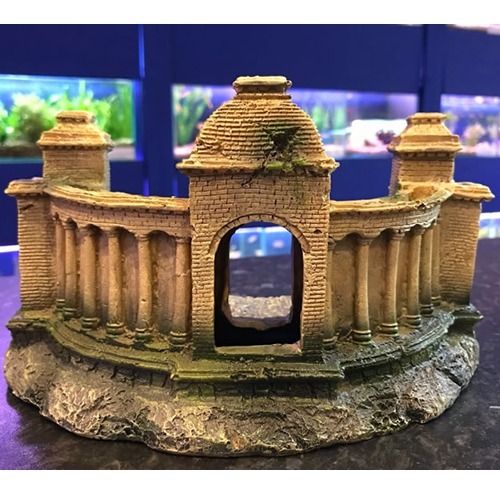 Our ranges cater for all sized aquariums, from small scale hideaways and bridges for little tanks to our large impressive castles and shipwrecks for bigger aquariums.